We hold expertise in offering quality range of PP Flute Boards that is specially designed to meet the requirement of various industries. Our PP Flute Boards have doubled wall profile extrusion that is joined by series of vertical ribs. 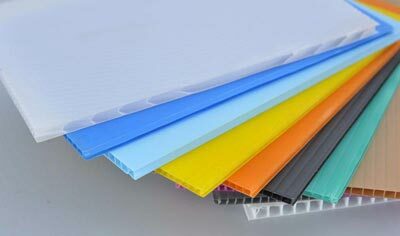 Owing to their high strength and durability, these PP Flute Boards are highly demanded among the clients.